A Higher Level of Customer Service. Real Estate has been my life's work and I am dedicated to giving my clients excellent service. I appreciate your business and value your time. My business is 80% referrals from past clients and friends. Satisfied clients are the key to my continued success and working for your benefit is what I do best! 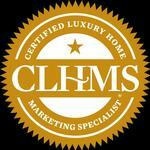 As a full time professional, I am committed to making your real estate buying or selling experience an enjoyable one. Since I am a native Texan I look forward to sharing with you my enjoyment of living and working in this great state! 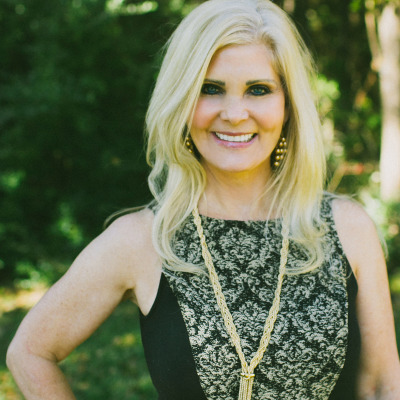 It would be my pleasure to provide all the information you need to buy or sell real estate in Kingwood, The Woodlands, Humble, Houston, Atascocita, Harris County and surrounding areas. 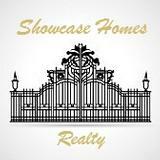 As the Broker for Showcase Homes Realty, I look forward to serving you and will be happy to help at any time. I have built my business on the promise of exceptional customer service. Whether you are selling your home or searching for that special place to call your own, you deserve to work with someone who has your best interests in mind. I realize that something as valuable as your trust must be earned. Whatever your particular real estate need, I'll work hard to make sure that you are completely satisfied. I have the knowledge, experience, and dedication that it takes to get results.